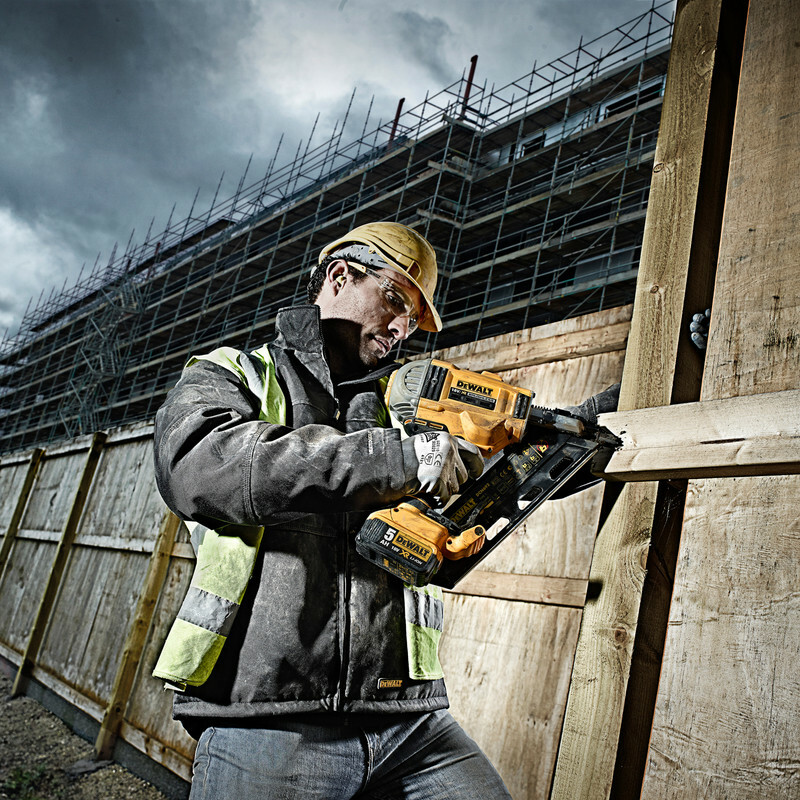 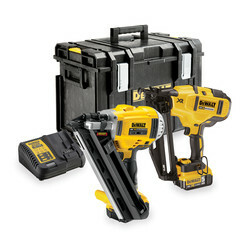 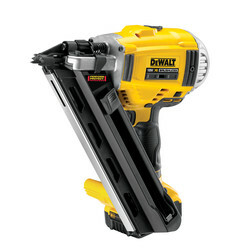 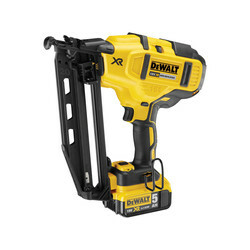 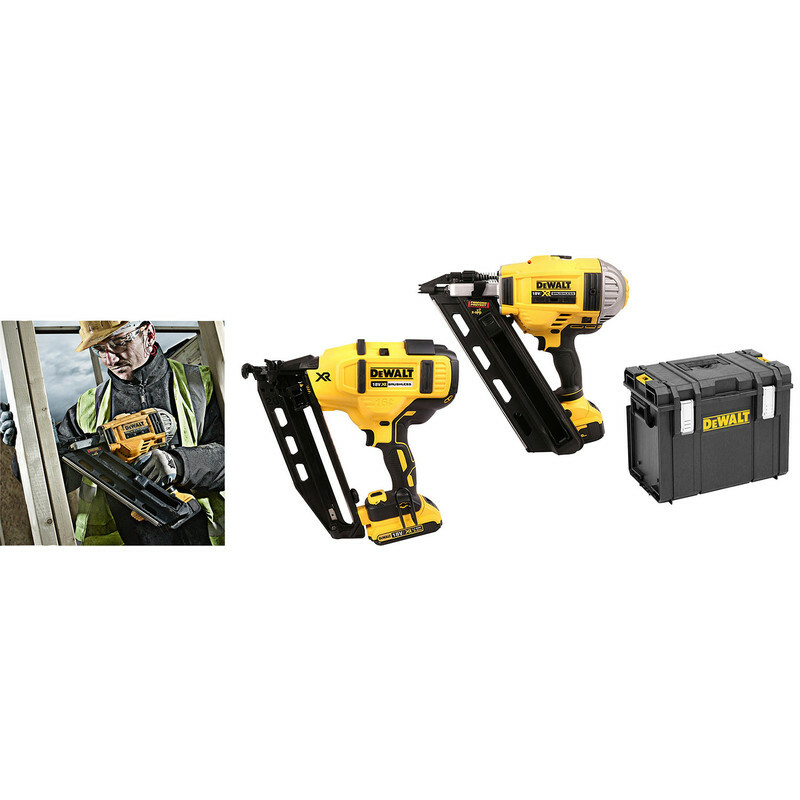 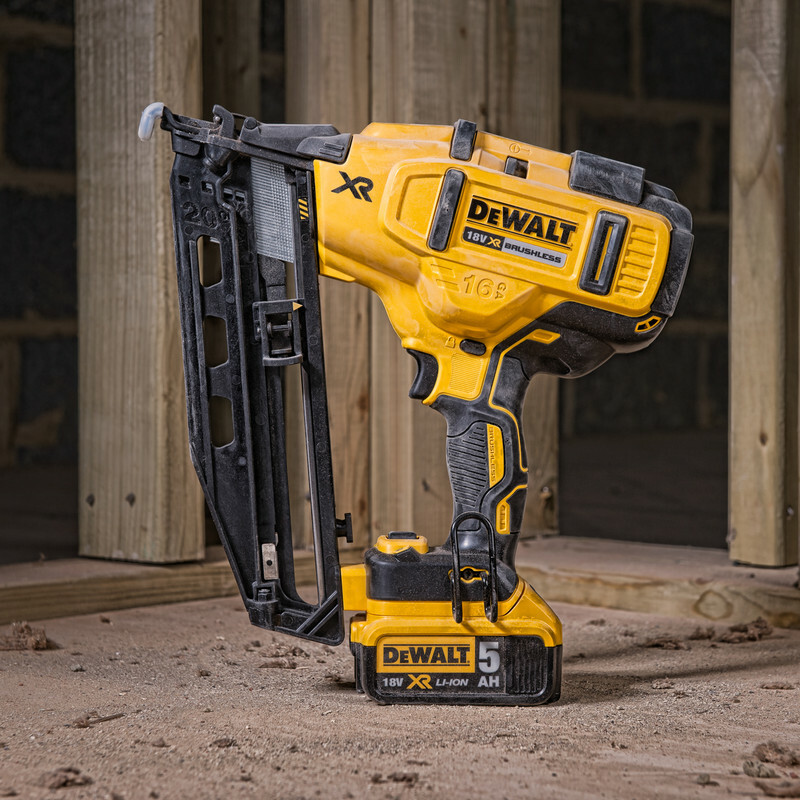 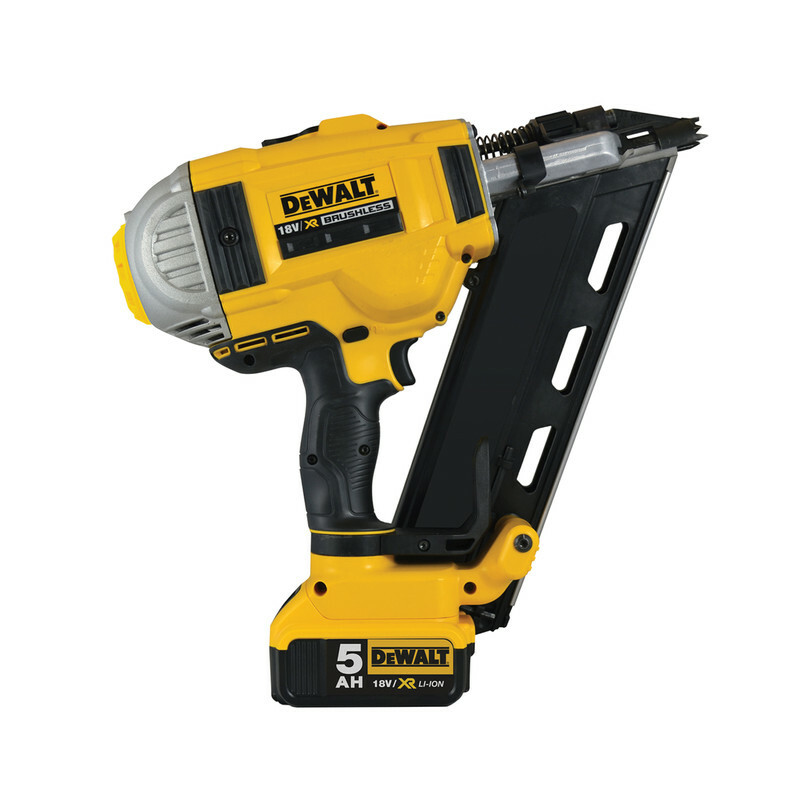 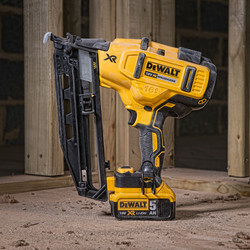 Kit contains a DCN692 Framing Nailer and a DCN660 Angled 16 Gauge Nailer. 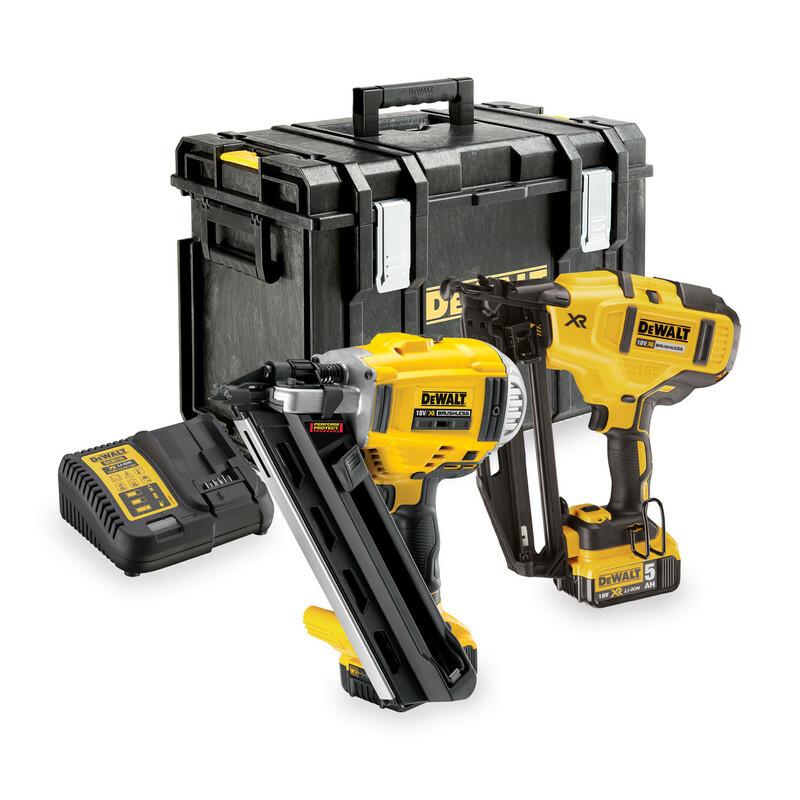 Supplied with 2 x 5.0Ah batteries, multi-voltage charger and a DS400 Tough System Kit box. 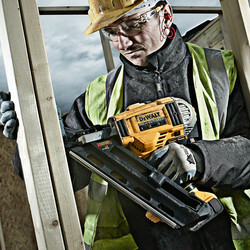 • Drives first fix (2.8-3.3mm) from 50-90mm nails. • Magazine angle 30-34 Degrees. • Drives 16 gauge (1.6mm) from 32-63mm nails. 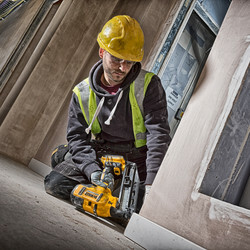 • Magazine angle 20 Degrees. 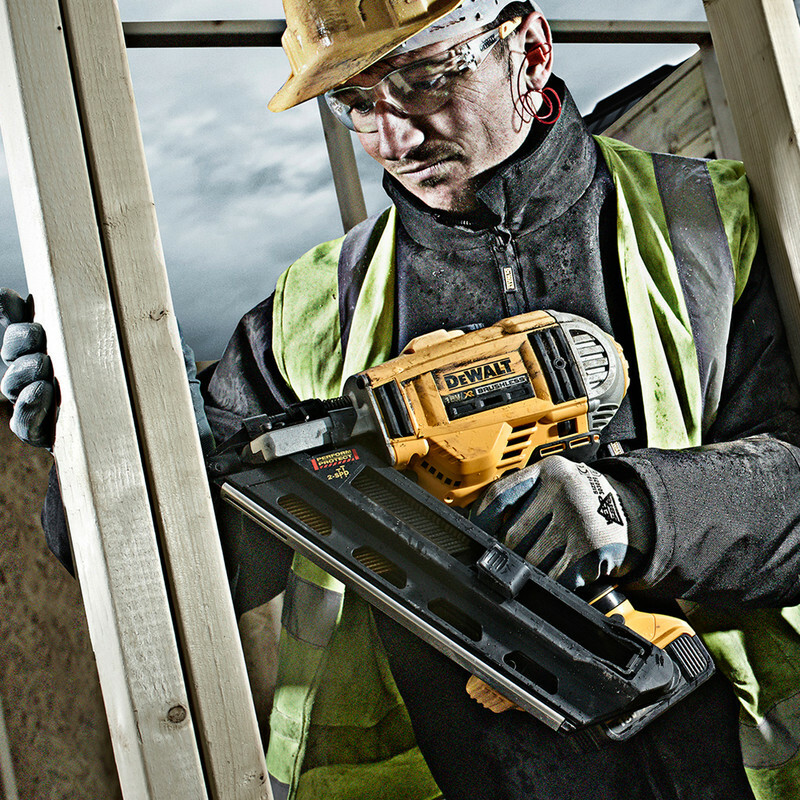 • Trigger type - bump and sequential.